Tom Pidcock was born in Leeds, Yorkshire on 30th July 1999. He still lives there with his parents and younger brother Joe. His parents were and are keen cyclists and when Tom was exposed to bike racing and the world of cycling at an early age he fell in love with it. He has never since thought about or wanted to do anything else with his life other than achieve the fulfilment he gains from bike racing. 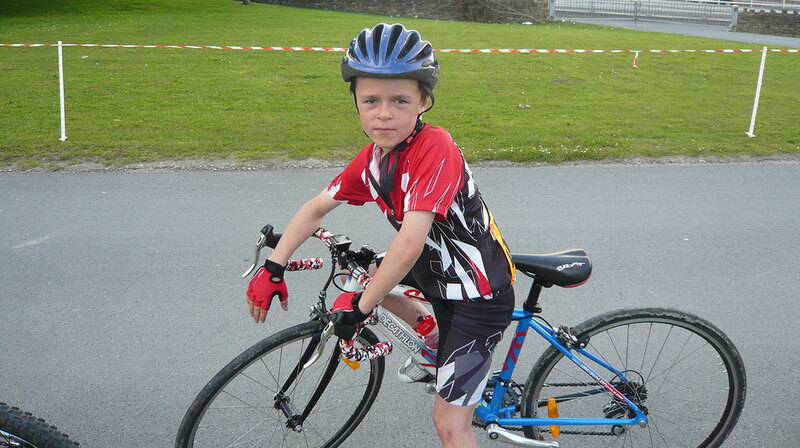 Tom enjoys riding and racing in most cycling disciplines. He is currently on the Great Britain Junior Academy for road and track. 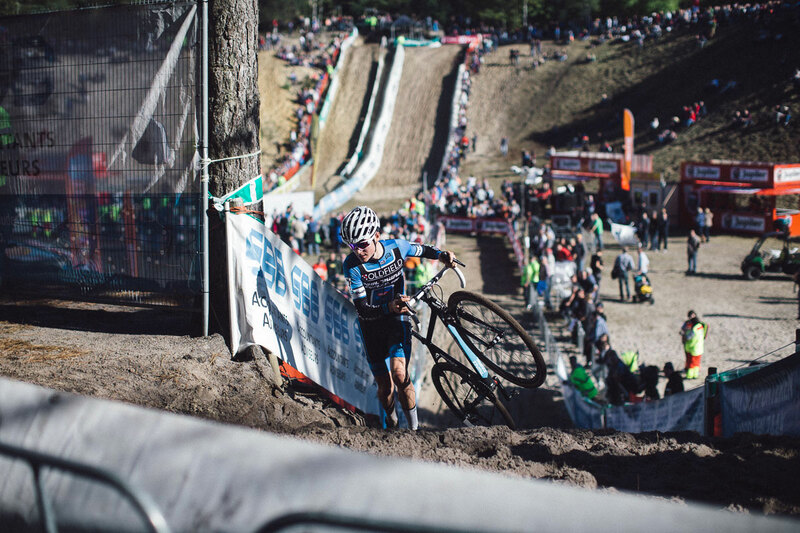 He also loves cyclocross, helped no doubt due to his recent successes. When not fulfilling his Great Britain commitments he rides for Paul Milnes/Oldfield ERT. 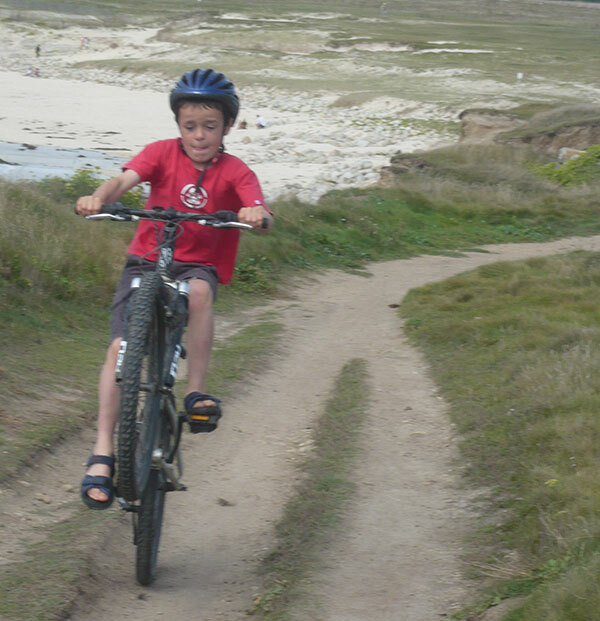 Tom started cycling as an adventurous 3 year old. It took him a while to learn to keep his feet on the pedals so his Mum tied them to pedals with string until he got the hang of it. It was quite an auspicious start since he first learnt to ride on the paths surrounding Herne Hill Velodrome in London. He was on 2 wheels whenever he had the chance, to and from school, around the garden and around the park. When going to the park with his friends or brother, it was always a competition to see who could get their bike, and their selves the muddiest. He would often get told off for riding his bike around the playground or doing wheelies and stoppies at school by his head teacher. Racing started at age 7, 230 miles from his Yorkshire home, at the Castle Combe circuit near Swindon whilst visiting friends. A race which didn't go well: his chain came off and he was beaten by a girl which caused him to have a big strop at the end of it. Losing with good grace is tricky for a 7 year old. From an early age Tom was very keen. Age 10 he decided he needed to do lots of training and so would get up early in order to do a couple of circuits of the playing fields on the way to school. He tried to persuade his parents to take him to races around the country but they were reluctant. They wanted him to enjoy riding his bike and not take it so seriously so young. There were lots of opportunities for him to race in Yorkshire against tough competition; Yorkshire has a tradition for producing strong riders. 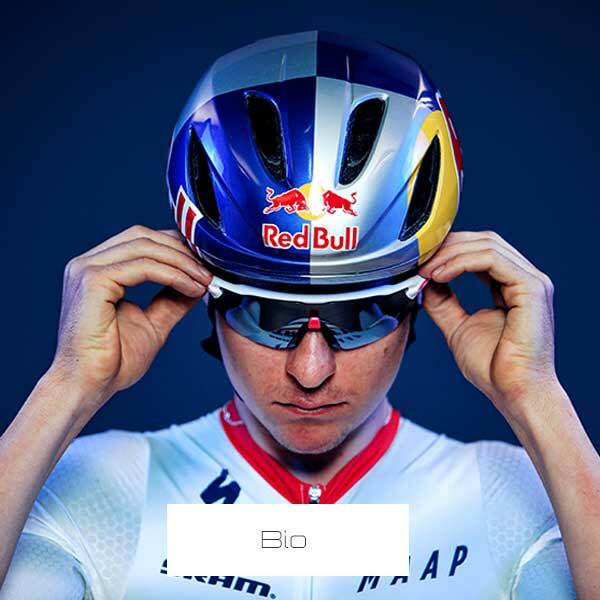 Although Tom was often the smallest boy on the start line (he matured a bit later than his rivals) he didn't let that put him off and generally managed a podium spot in mountain biking and road racing. As Tom matured and in search of better competition his parent's transported him and his bike around the country to national level races. Tom's first major success came with a win near home turf in Scarborough age 14. 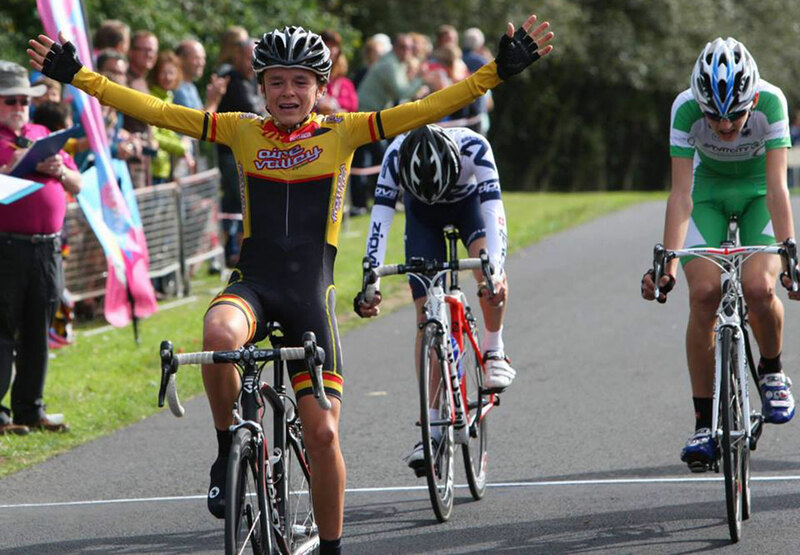 This was the last and the toughest race of The British National Youth Road Series. 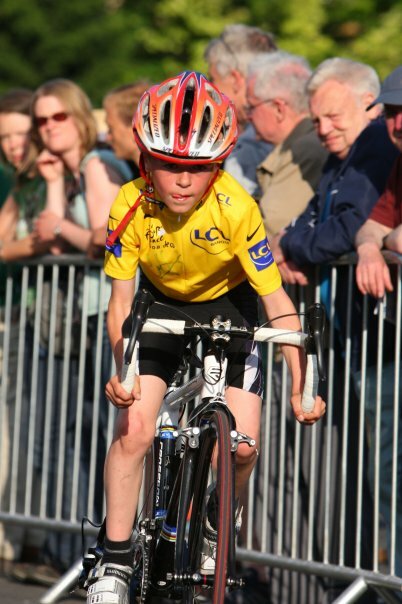 Realising that he could drop his rivals up the brutal Oliver's Mount climb, he wondered if he could perhaps make a great climber instead of the sprinter (like his Dad) which until then he had assumed he would become. He has since won that Scarborough race every year, a total of 4 times. 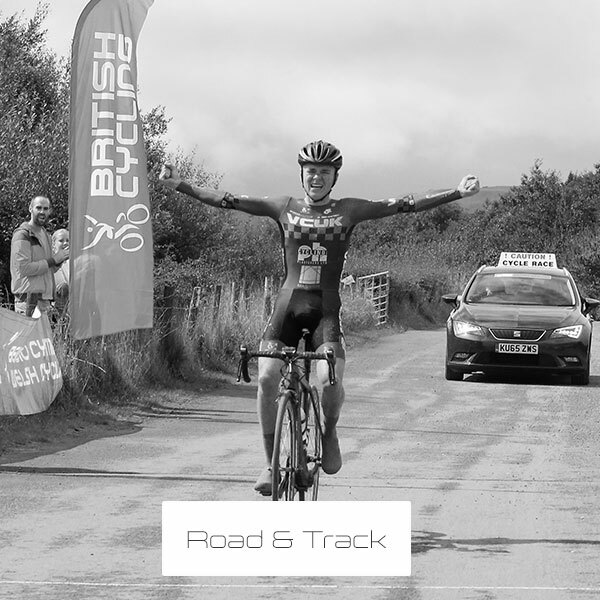 Tom progressed physically and mentally and became more accustomed to training, racing and also began to understand more about the lifestyle, sacrifices and commitments needed to become a 'pro bike rider' which he aspired to become from the age of 10. 2016 saw Tom compete in several races representing Great Britain on the road, the track and in cyclocross. 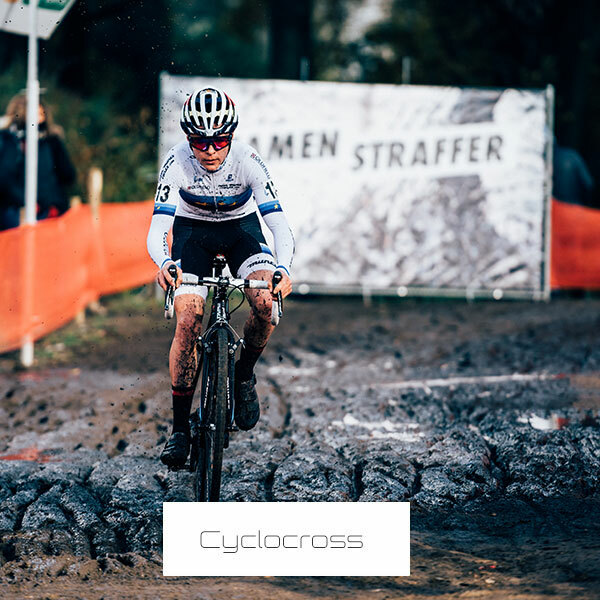 In the winter Tom's focus switches from road to cross and over the 16/17 winter the focus is on his bid to win the Junior World Championships in January. For now, Tom wants to continue racing and riding any bikes he fancies but also fully understands he must make the hard decision as to which pathway he must take in the future.